When you think of Vietnam what first comes to mind? A big bowl of pho? Ladies in graceful Ao Dai? The nation's history of war and conflict? 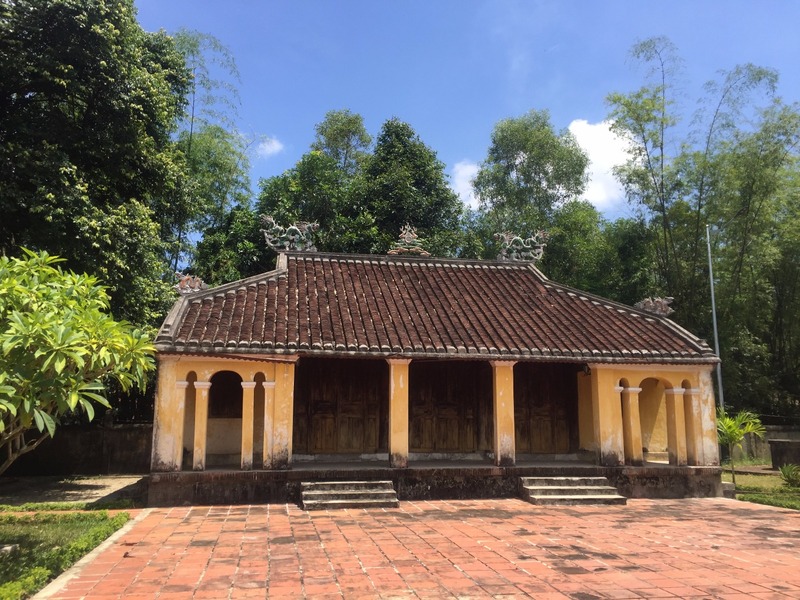 Although these remain quintessential components of Vietnamese culture, the turn of the century has brought about significant changes to Vietnamese daily life. 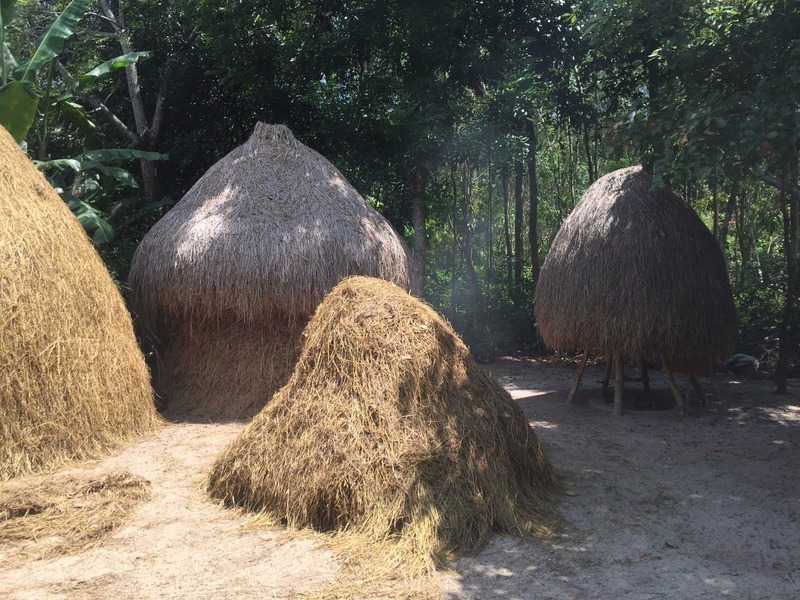 This tour of Ky Anh and Tam Thanh offers an insightful experience of Vietnam's rural communities in modern days and how they have transitioned from the past. In Ky Anh, listen to artisans' stories of a traditional handicraft and try to make this craft yourself. 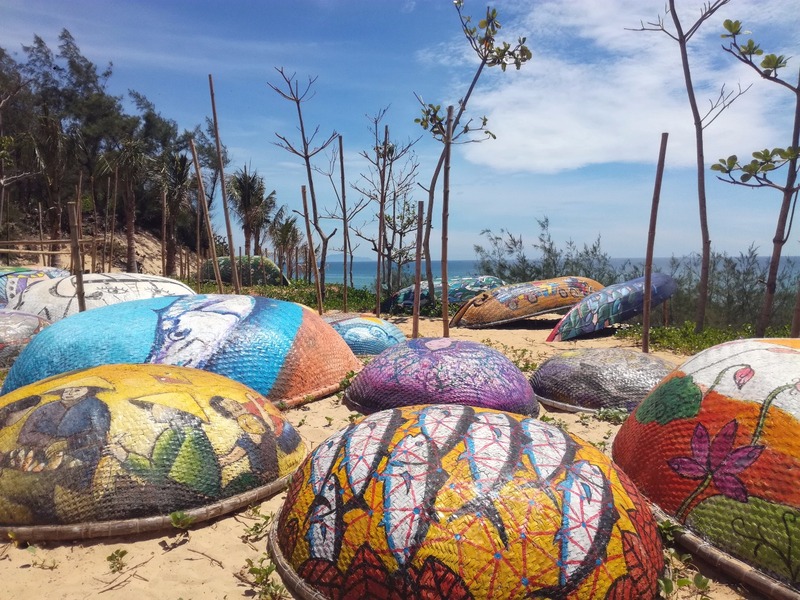 After a quick visit to Ky Anh Tunnels which were dug by skillful hands during the Vietnam/American War, Tam Thanh will bright up you sight with stunning hand-painted murals. 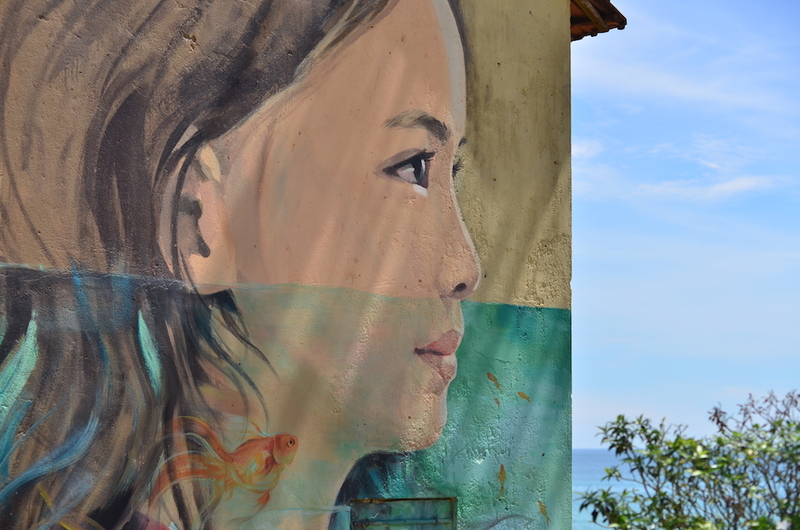 You will see how art is integrated into life in this small fishing village. Meet handcraft artisans and learn traditional handicraft and how this craft is has been adapted to the modern days. Enter the 'war room' and crawl through the narrow passages of the tunnels. Join a local family for lunch and learn their traditional way of life. 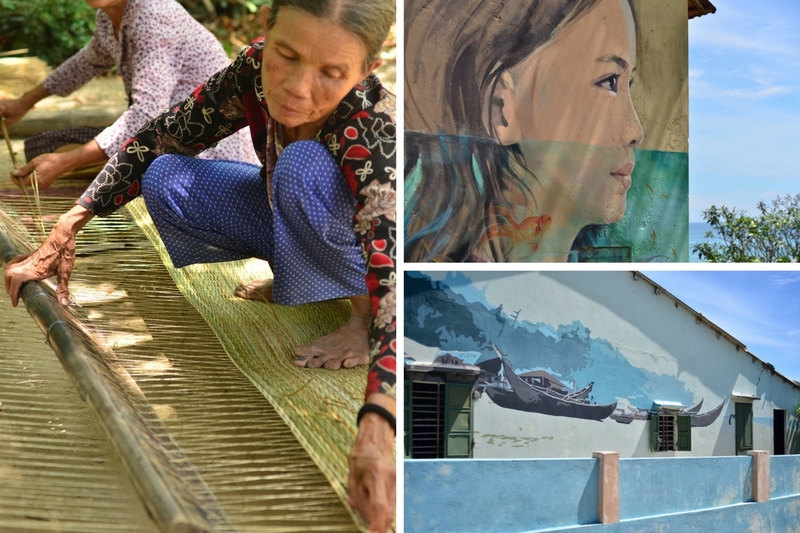 Visit the mural village of Tam Thanh with beautiful murals and installation art. - Meet at the hotel. Get in our car to travel to the community. - Arrive at Thach Tan Village. Start the journey at the Village Hall where the tunnels begin. Follow Mr. Ta, one of the witnesses during the war time to discover the tunnel networks. 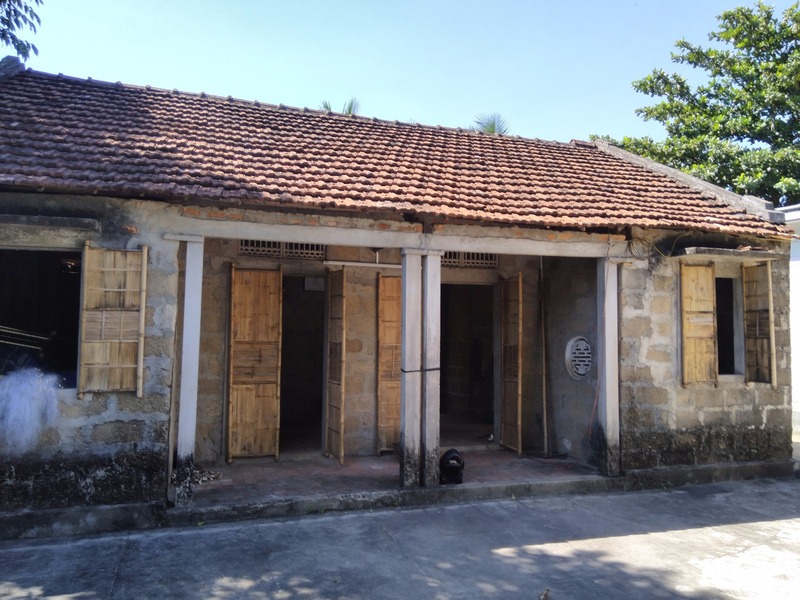 Besides, you will discover original relics & memorabilia donated by the villagers on display. - Meet Mr. Thien, one of the members in the Directive Board who supervised the construction of the tunnels. 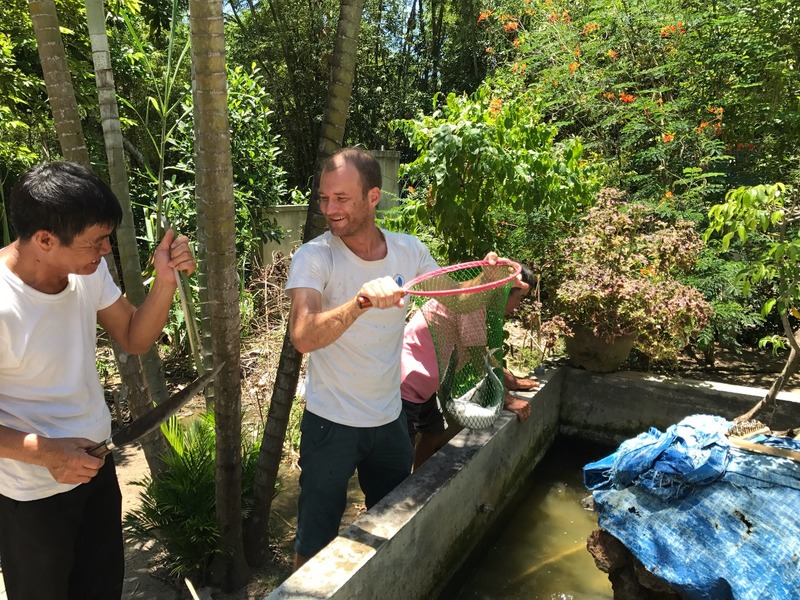 Enjoy lunch cooked in a traditional way while reminiscing about the old days with Mr. Thien. 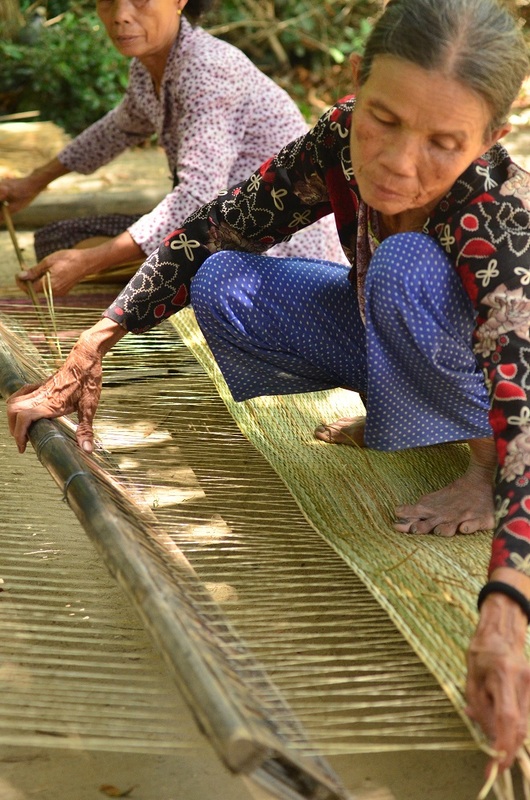 - Meet mat weaving artisans who try to keep this local wisdom alive. 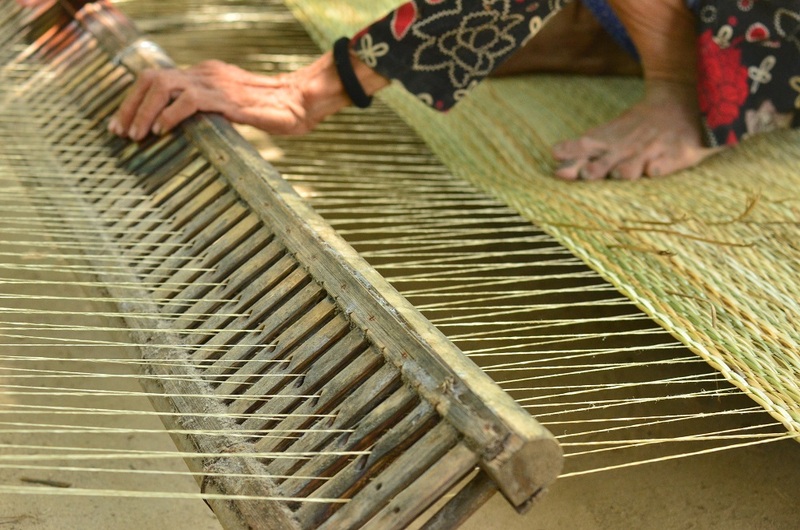 Learn different stages of making a mat, from sedge harvesting to weaving the final products. - Say goodbye and leave Thach Tan village, we will head to Tam Thanh Village , a unique village in Vietnam with beautiful mural pictures painted by a joint project promoting art in daily life of local people. 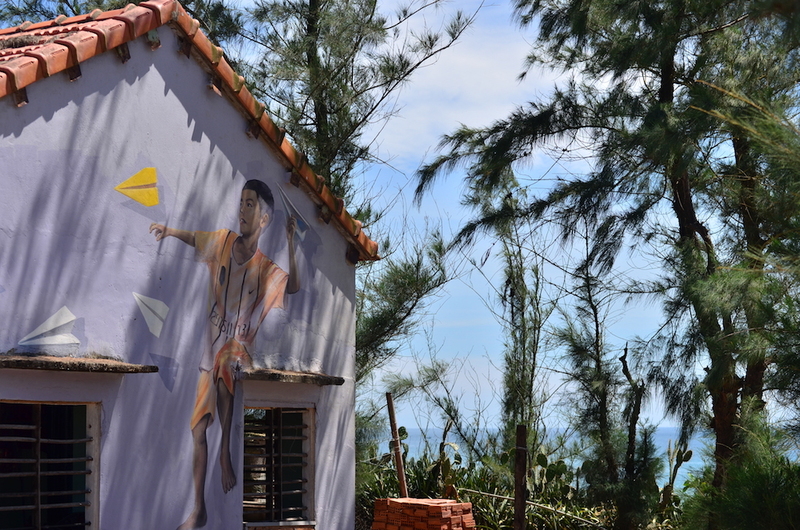 Apart from wonderful murals, you will be amazed by the beautiful natural scenery of this village. - Time to say goodbye and head back home. We hope you have had a great time! As often observed in modern days, while this is not necessarily their fault, the young generation can easily neglect our painful yet resounding past. With this program, we hope to give them a new perspective on how the past and the present are connected. At the same time, people from the other side then can also see the war from a different angle. You can't move forward without understanding your past.